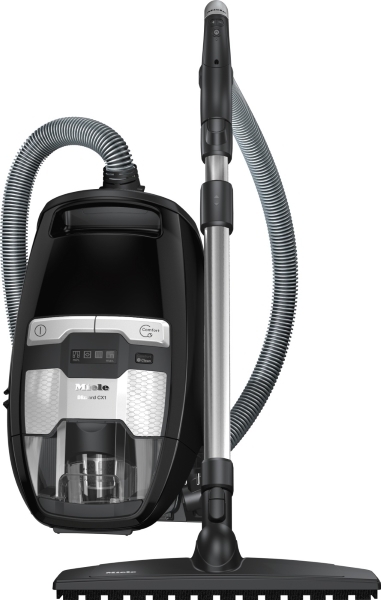 Miele’s first foray into the bagless floorcare segment, the Blizzard CX1 includes Vortex Technology, an exclusive Miele innovation, that not only ensures quiet efficiency and powerful pick up, but also a stand-out dust separation system. 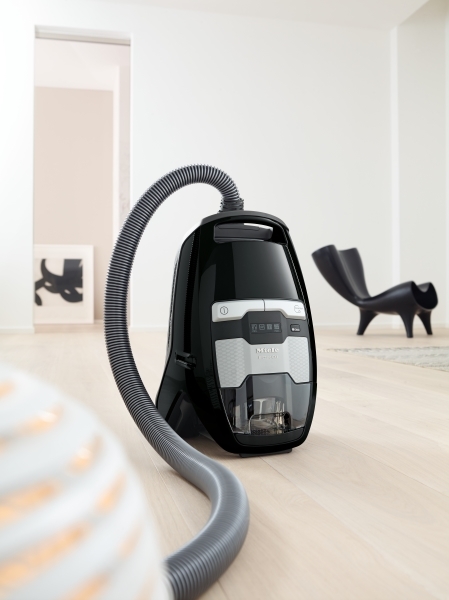 With the Miele Blizzard CX1, only coarser dust particles find their way to the dust container, making emptying most efficient and hygienic, and the plume of dust, so common with other bagless vacuum cleaners, a thing of the past. Finer dust particles and allergens are captured by a separate innovative filter container which only requires emptying, when prompted, once or twice a year. 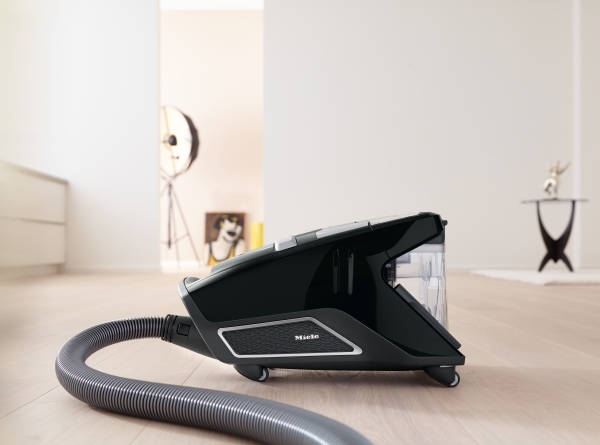 There is no direct physical contact with dust at any stage of the vacuuming process. 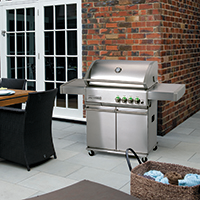 With the inclusion of the outstanding bagless Blizzard CX1 range, Miele is the only premium brand to offer a total floorcare solution. 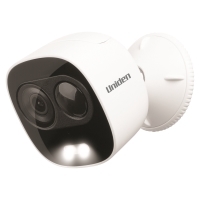 Uniden Guardian XLIGHT is a full HD 1080P weatherproof camera and spotlight in one.